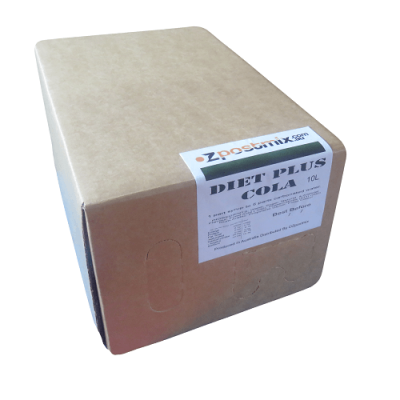 Premium quality cola that is extremely cost effective. Produced locally in Australia and prepared with the highest grade ingredients, Oz Postmix’s cola has been crafted for maximum customer satisfaction. Compared favourably with Coke, although at a fraction of the price, you and your customers alike will enjoy our premium quality cola.